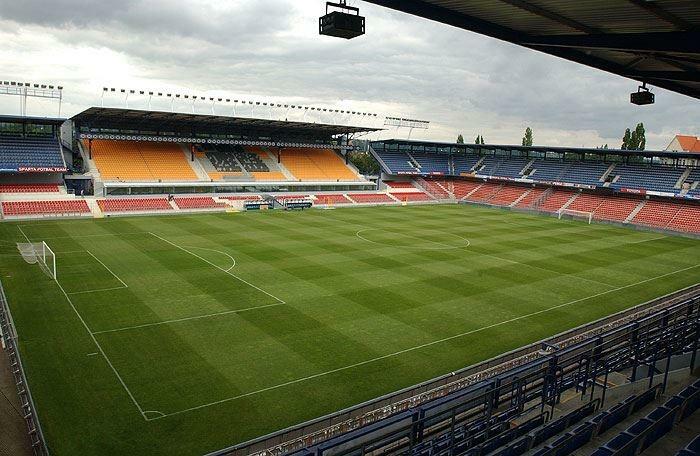 I&C Energo and AC Sparta Prague football, a.s. have signed a contract for the realization of work on "Reconstruction of subsidiary LV distribution boards R1, R3, R4, R5" on the premises of the AC Sparta Prague Stadium. The subject of the work is the reconstruction of obsolete and non-compliant low voltage distribution boards, including their supply cabling and superior fuse protection in the RH main distribution board and related disassembly, assembly, engineering, and project work. The contract will be implemented in the first quarter of 2018, at the time of the team break.